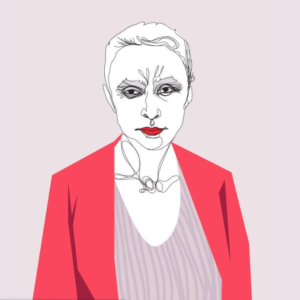 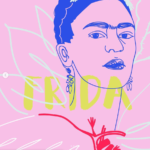 Pocket Mirror series taking inspiration from Frida Kahlo– Tree of hope, Remain strong, designed to fit in any bag. 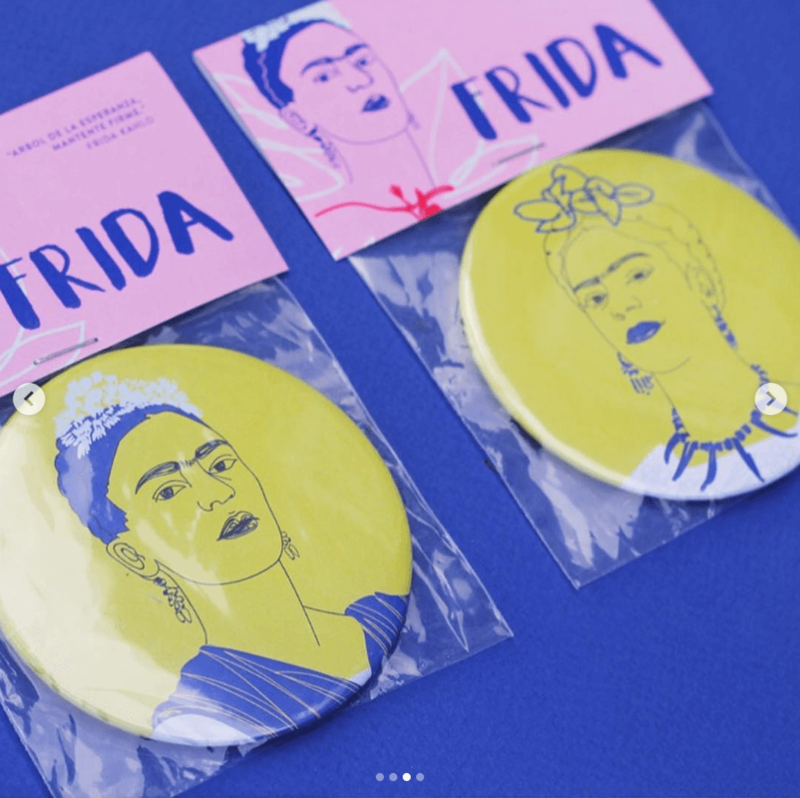 A daily use kit that encourage us to keep being brave in life. 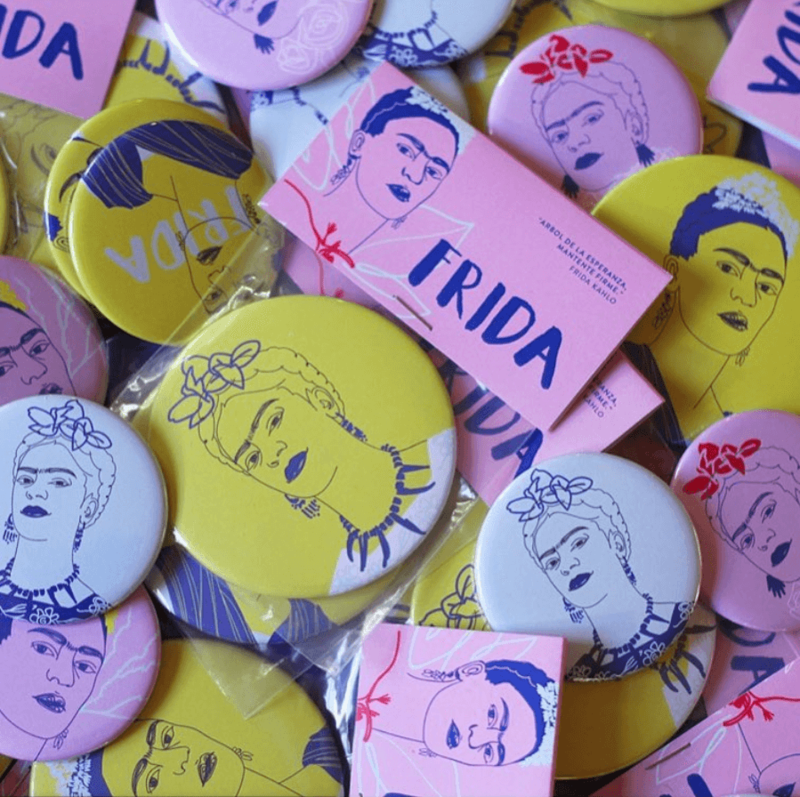 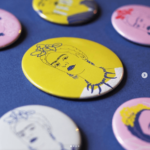 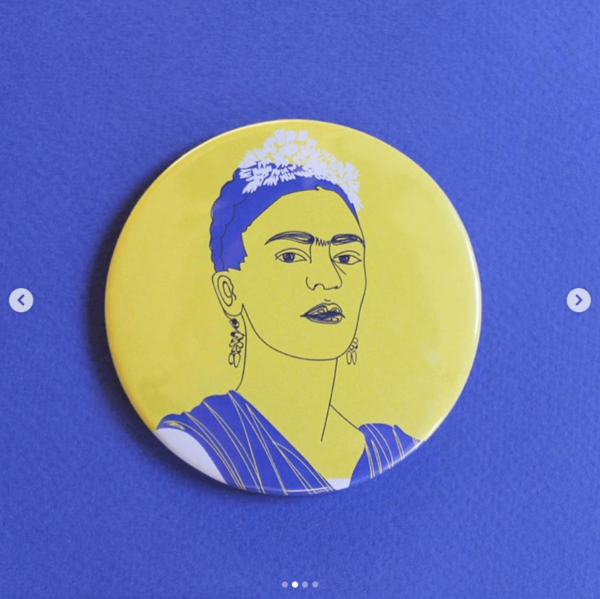 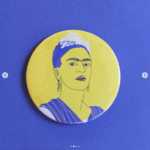 Frida Collection: Pocket mirror, badge and notebook.